Aero Express is an Authorized Distributor for the Barfield TT1000A Test Set. Aero Express will buy, sell and rent the TT1000A depending on your needs. 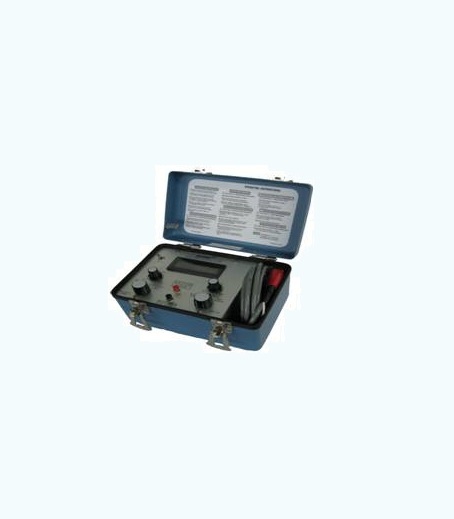 The TT1000A is a completely self-contained, battery powered, aircraft turbine temperature system tester capable of measuring system lead resistance, insulation, and performing indicator run-outs with a range up to1000 °C. The unit was specifically designed to meet all requirements for testing aircraft Chromel/Alumel (CH/AL) turbine temperature measuring systems and provides an accurate display of thermocouple outputs in degrees Celsius (°C). Express Calibration is the Authorized ISO-17025 Calibration and Repair shop for the Barfield TT1000A. Visit www.expresscal.com for full capabilities.